Description:Injection Molding Machine manufacturer / supplier, offering Plastic Injection Molding Machine,Injection Molding Equipment, etc. 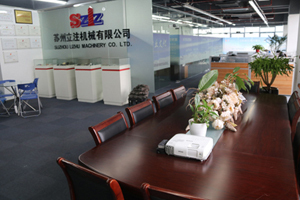 , offering Plastic Injection Molding Machine,Injection Molding Equipment, etc. 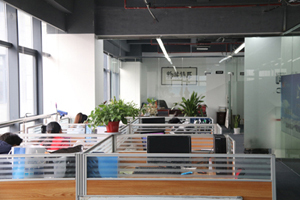 Our company specializes in producing Mixed Vertical Injection Molding Machine, Standard High-speed Vertical Injection Molding Machine, and many years of research and development.